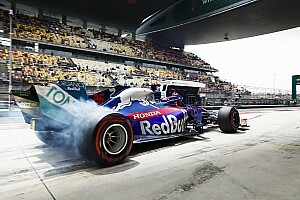 Plans to introduce a four-part Formula 1 qualifying system for 2020 remain in limbo after further discussions in China on Thursday. The team managers met with the FIA technical chief Nikolas Tombazis and F1’s sporting director Steve Nielsen to dig deeper into the pros and cons of the proposed system, which would see four cars eliminated after Q1, Q2 and Q3, leaving eight to contest Q4. The top eight would then start on the same spec of tyre that they used to set their Q4 times with. Liberty is keen to have the new system because there’s a belief that it would create extra jeopardy as the top drivers will have to get it right three times just to make it to Q4. 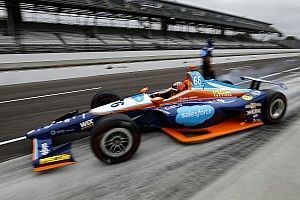 It has also emerged that market research has suggested that currently many fans tune in to watch only the last part of qualifying, and that there’s a desire to please broadcasters by making the full one hour show more appealing. The plans have been discussed previously by the team managers, as well as by their bosses in the F1 strategy group. 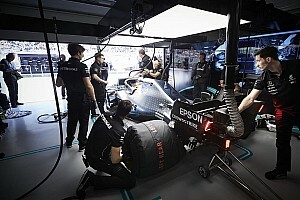 However, on this occasion teams were armed with more information after some outfits had run simulations of how qualifying would play out under the new rules. McLaren and Williams had prepared some detailed data, while both the Woking team and Alfa Romeo brought strategists to the meeting. Sources suggest that only one of the 10 teams present showed any real support for the new format. 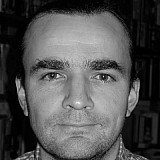 The consensus was that a four-part system would not improve the show, and that Q4 would be an anti-climax. 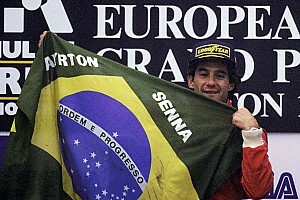 It’s widely claimed the six of the eight drivers who make it through to Q4 would almost certainly be from the established three top teams, and that the other two drivers would either not run, or just make a token effort, and settle for seventh and eighth on the grid. 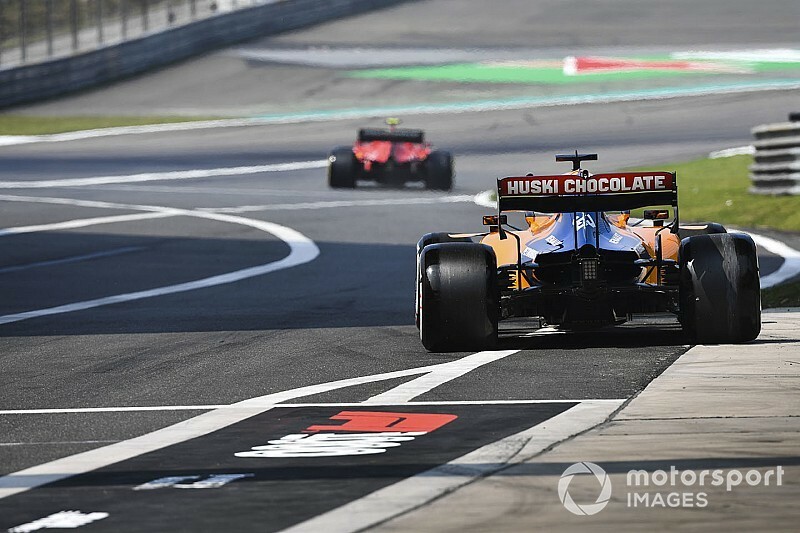 It’s also believed that the top teams would soon drift towards using the harder “race” tyre in Q4, which would mean they probably would start on the same tyres as those behind, who as now would have a free choice. That would reduce strategic variety on race day. A lack of tyres for the four sessions has long been pinpointed as a potential drawback, especially as Pirelli has made it clear that due to cost issues it is not willing to increase its current commitment.